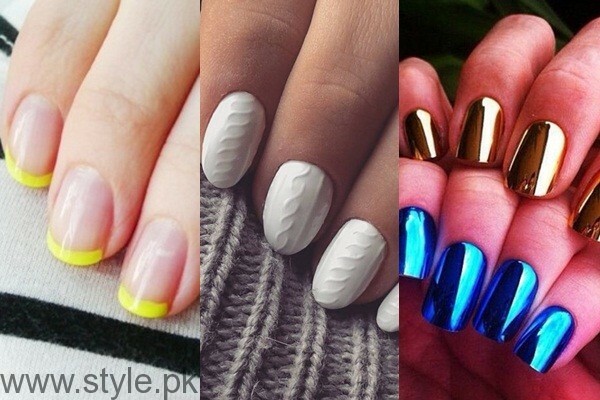 Nail Polish Trends keep on changing with season to season. There was a time when everyone used to apply a simple single colored nail paint. But now we have available a large number of different nail art designs and ideas. Floral nail art is specially for the summer season. Combination of two colors both on half of the nail has been very inn. But now as winter is starting. Winter beauty trends are different from trends of other seasons. 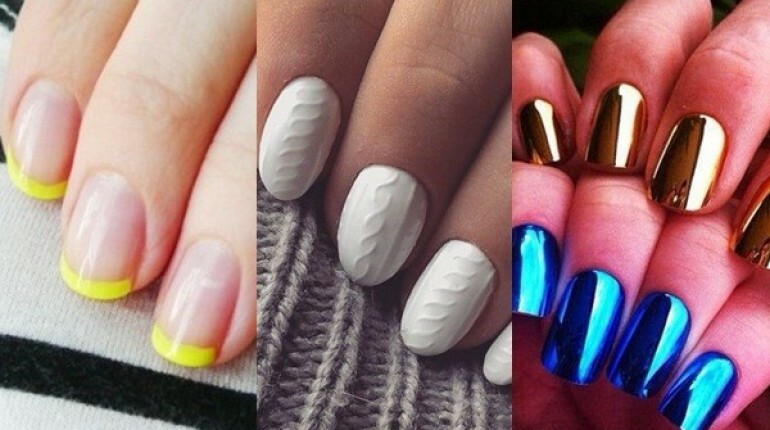 Here we have gathered Winter Nail Polish Trends. 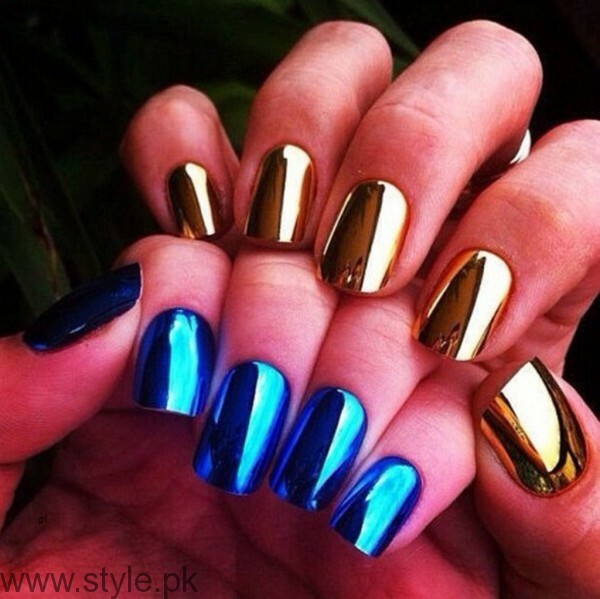 Winter is all about decent colors, so decent nail polish colors go well in winters. winter nail polish colors include black, white and metallic colors. 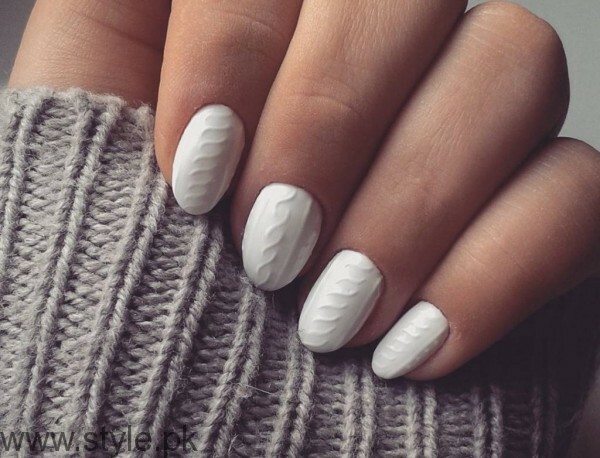 Have a look to winter nail polish colors and winter nail art designs. How to Remove Glitter from Nails?